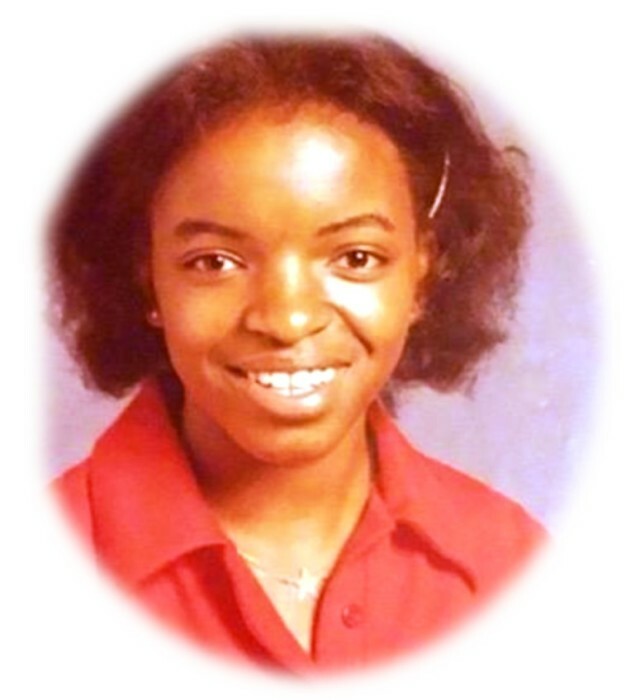 Erica Lynn Stowers Williams, age 55 of Walkinsville, GA formally of Royston, Georgia entered her eternal rest on Sept. 15, 2018. Funeral service will be 3:00 pm Sunday Sept. 23, 2018 at Royston First United Methodist Church, 137 Franklin Spring St. Royston, GA 30662 . Interment will be in the Rose Hill Cemetery, Royston, Georgia. Ms. Williams will lie in state at 2:00 pm until hour of service. Survivors include her children, Eric Williams, Jordan Williams, Shondeta Williams; mother, Vivian Merritt Stowers; brothers, Tony Stowers, Christavious Montgomery; sisters, Glenda Handy, Lashunda McGlockling.